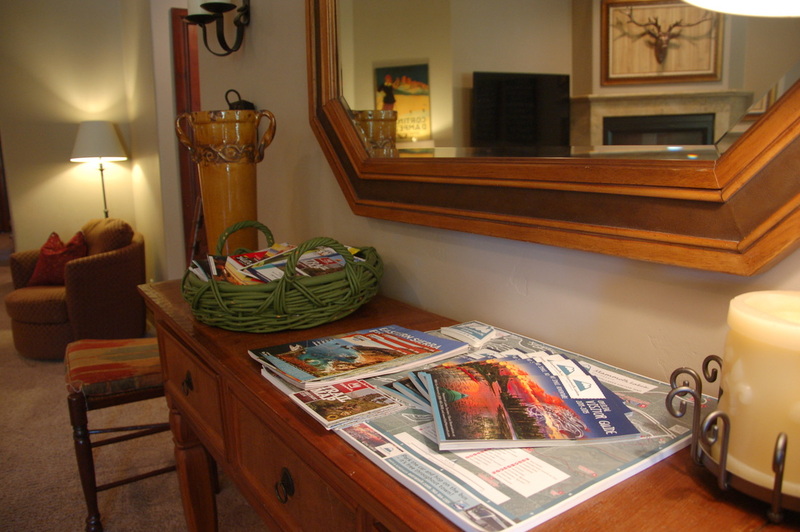 We have lots of maps, local info magazines, brochures and Mammoth stickers on the console table by the front door. Please feel free to take what you need or can use. We ask that if there's only 1 copy of a magazine or brochure, please feel free to read it --- but please leave it for future guests to enjoy.